Vendex is a one day exhibition for the vending industry, it has been established for 16 years and has grown in success each year. It is known as the show where the trade buys whether it be machinery, ingredients, products or goods and services. The Shell Scheme stands are 2 metres deep and a choice of 2, 3, 4 and 6 metres wide and are charged at £195 per square metre which includes carpet, pelmet and name boards. Electricity and VAT are additional costs. 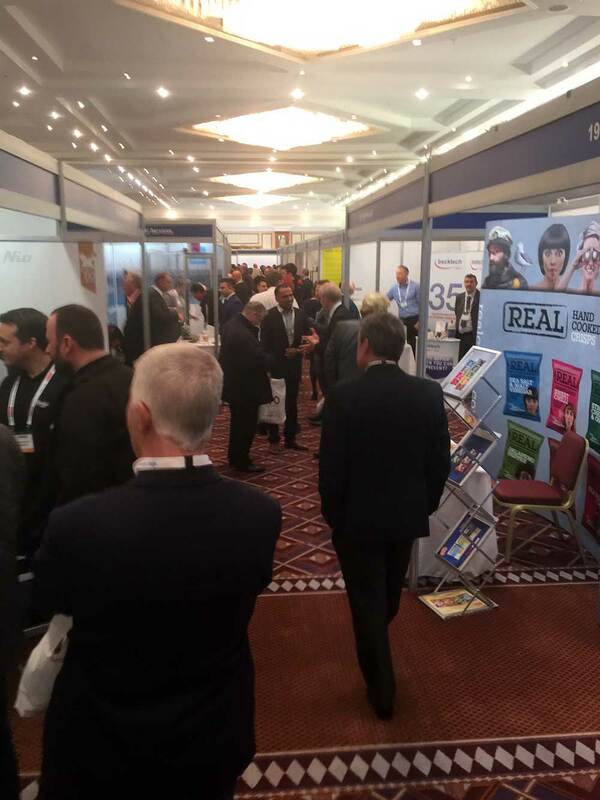 At our previous shows the visitors arrive early and queue to get in and once they do there is a fantastic buzz and Vendex is busy all day, such is the nature of the vending industry. We hope you can exhibit at Vendex and grow your business and brands via the vending industry.